Our expert dentists are qualified to treat crooked teeth using many different techniques including metal and clear braces, plates, Invisaline and the Inman Aligner. 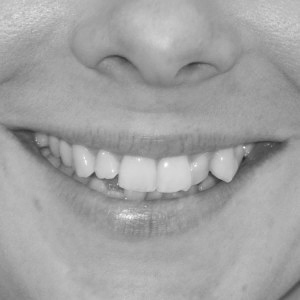 Some of these techniques take as short as six months to achieve beautiful straight teeth and are available to children and adults alike. Our principal dentist Dr Tiv is a member of a world-wide network of orthodontic experts and always stays up-to-date with the latest breakthroughs in dental technology. To find out which option would be best for you please book for a complimentary orthodontic consultation.